It may not seem like it from where you are, peering out over banks of snow up to your chin or hunkered down against the polar chill with a cup of hot tea, but Spring is just around the corner. Signs of it are popping up across admittedly more temperate Italy, from budding daffodils to chirping birds to overflowing farmers' markets. We love the outdoor markets in Italy, especially in spring and fall when the variety and selection are particularly tempting. One of the hallmarks of Italian cuisine, and surely the secret of its excellence, is how seasonal the dishes are; Italians base their menu on what ingredients are at their peak in any given moment, and many restaurants have daily menus based on what looked good at the market that morning. 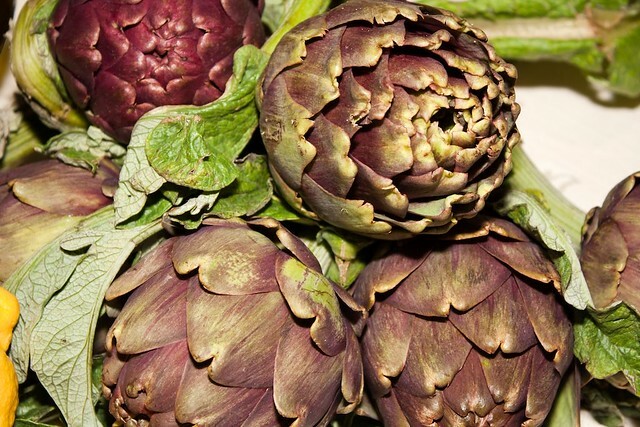 Right now, the first of the spring produce is starting to roll in, including one of Italy's favorite vegetables: artichokes. Towering pyramids of carciofi, primarily Cimaroli, also known as Mammole Romane, notable for its large bulb, tiny choke, and tender leaves, fill the market stalls from February to May, tempting shoppers with their round, compact, violet-tinged heads. You may think you know all of the Bel Paese's prestigious “Made in Italy” products. You have felt the cashmere and silks, ordered the fine linen, admired the ceramics, worn the leather, sipped the wine, and sampled all of Italy's best fare from prosciutto to pasticcera. 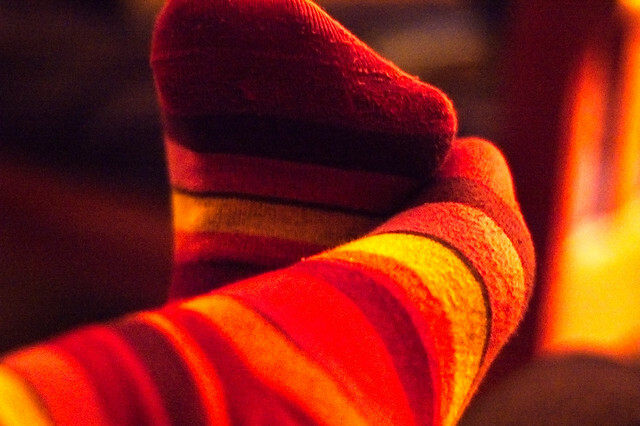 But there is one product, humble yet unsurpassable, that only true insiders know to stock up on when visiting: socks. Italy's focus on fashion and design doesn't stop at the ankles. Under those fabulous Prada heels or Tod's loafers, Italians don soft, fine weave cotton or wool socks in eye-popping colors and designs. The quality and creativity of their socks (and, for women, tights) isn't so surprising if you think about it...Italy also produces impeccable lingerie for men and women (think La Perla), so their attention to style begins at the skin and travels from head to toe. Claiming VAT (sales tax, or IVA in Italian) refunds in Italy is one of those situations which seems like a no-brainer in theory, but in practice the logistics and timing can often be dauntingly complicated. As Brian says, “It's not a slam dunk that is always worth the effort.” That said, if you have spent a significant amount of money on important purchases while traveling in Italy, you may want to dedicate the extra thought and time to pursuing a refund of the 20% EU Value-Added Tax that is applied on all consumer goods—excluding meal and accommodation costs, unless you are traveling for business--in Italy. Florence is a Tuscan city, genuinely breathtaking but with a bustling urban feel. Montepulciano, Pienza, and Montalcino are Tuscan villages, uniquely lovely but too sleepy to keep a visitor busy for an entire day. 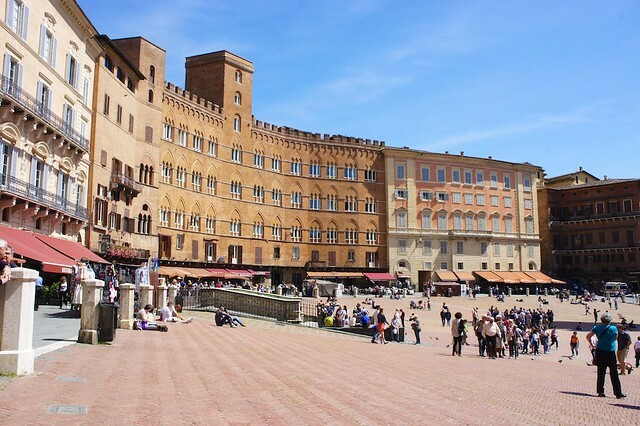 In this Italian Goldilocks of destinations, Siena is just right. A true town, just big enough to merit a day trip but just small enough to leave you satisfied with your explorations by nightfall, this provincial capital is a UNESCO World Heritage Site and one of Tuscany’s most popular towns, though the lion’s share of its visitors are concentrated around the dates of the historic and wildly, um, wild Palio. Welcome to the premiere edition of our First Friday Favorite Hotel series. On the first Friday of each month we'll highlight one of the properties that we love in Italy. 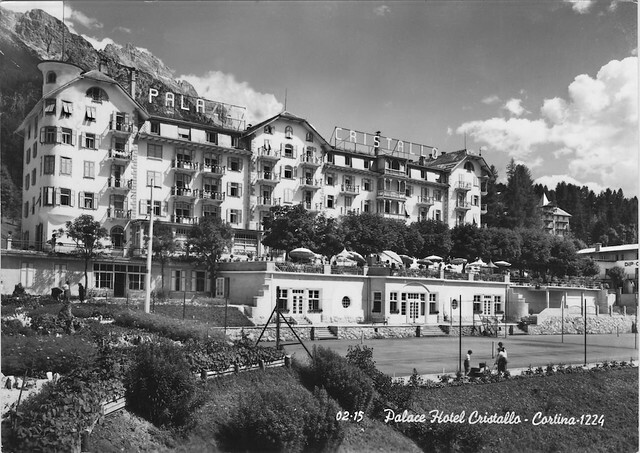 First up - the historic Cristallo Hotel Spa & Golf in Cortina d'Ampezzo. The main calling card of the hotel is the staff - ever-present and ready to assist with the most basic or complex requests. Perhaps that is why the celebrity clientele, many of whom are younger and might prefer a more contemporary setting, return again and again. 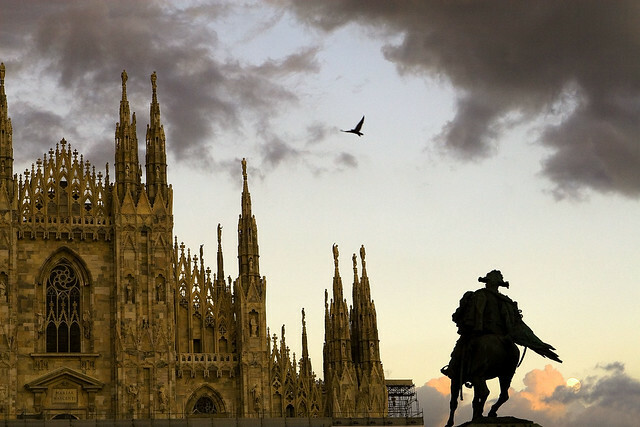 Milan has suddenly found itself in the international travel spotlight, after years of being relegated to that second-tier category of city worth visiting only if you were stuck there between connections to flights elsewhere, or between an arrival flight and a departing train to Venice or the Lakes. Italy’s most modern and cosmopolitan city has also long been considered one of its less “authentically Italian” and interesting: the food was blandly international, the monuments and museums relatively few, and the bustling natives matter-of-fact. 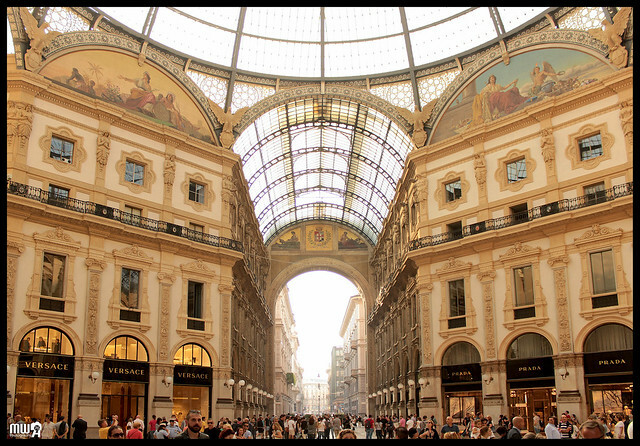 As the city gears up to host the 2015 World Expo from May through October, however, the advance guard of visitors have been pleasantly surprised to find that Milan has gone through a quiet, vibrant transformation recently, and alongside its historic fashion and design destinations there are a number of new eateries, shops, and cultural sights worth more than just a passing glance.